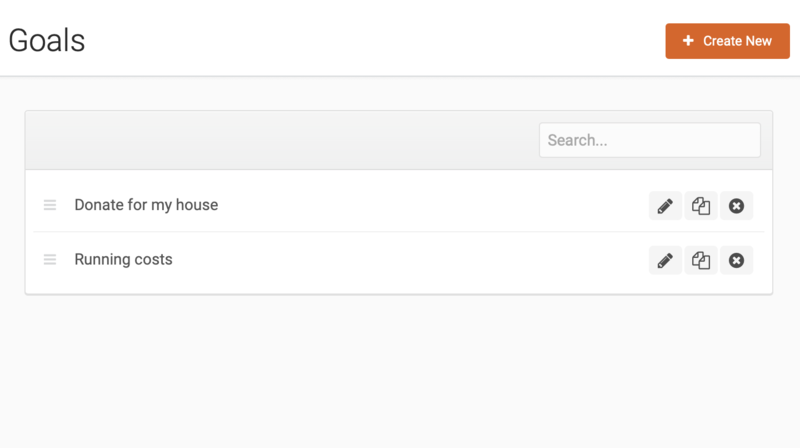 Donations can be a quick an easy way to generate revenue toward the running costs of your site. 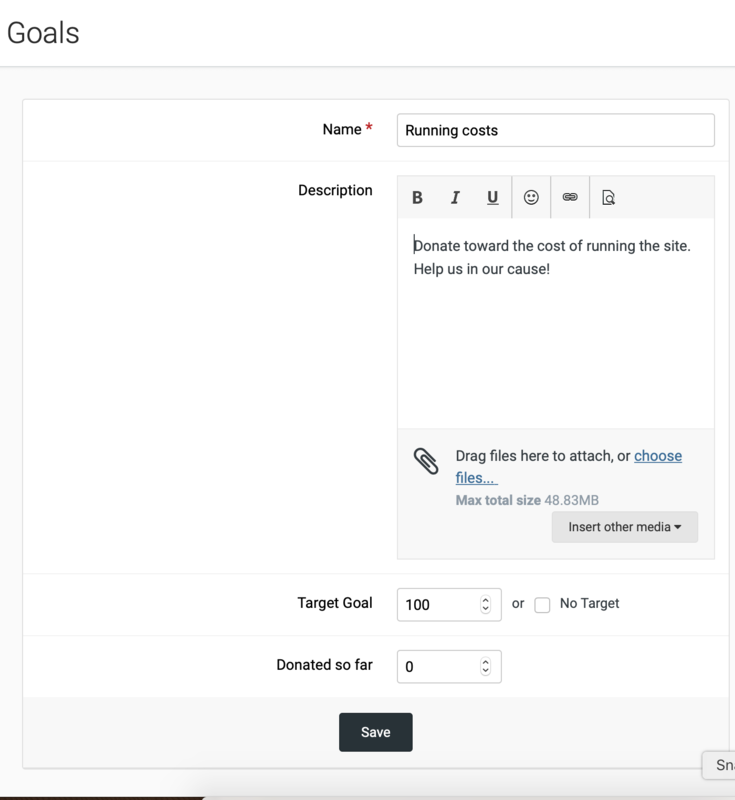 Within the Invision Community software, we provide the ability to create donation goals. 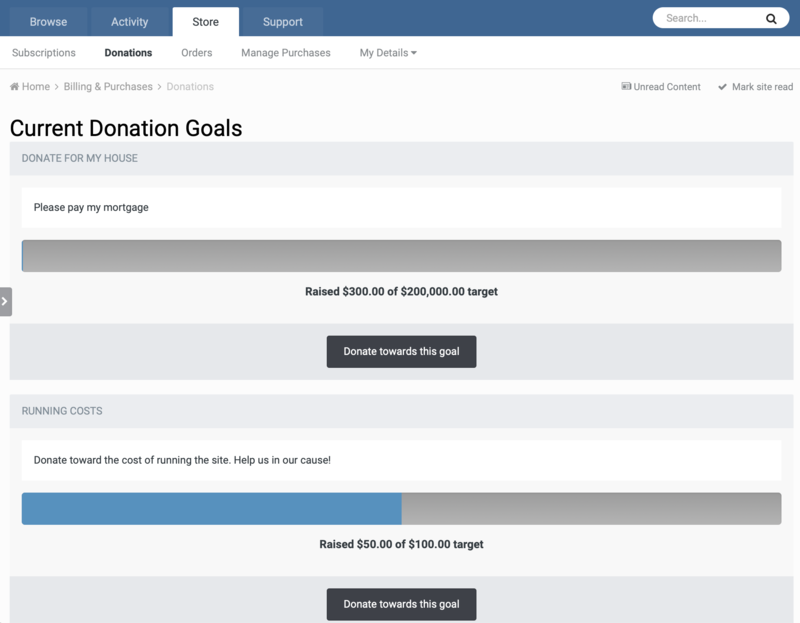 For example, you may wish to set a goal of "Running costs" with the total running costs for your site, and people can then donate toward that goal. 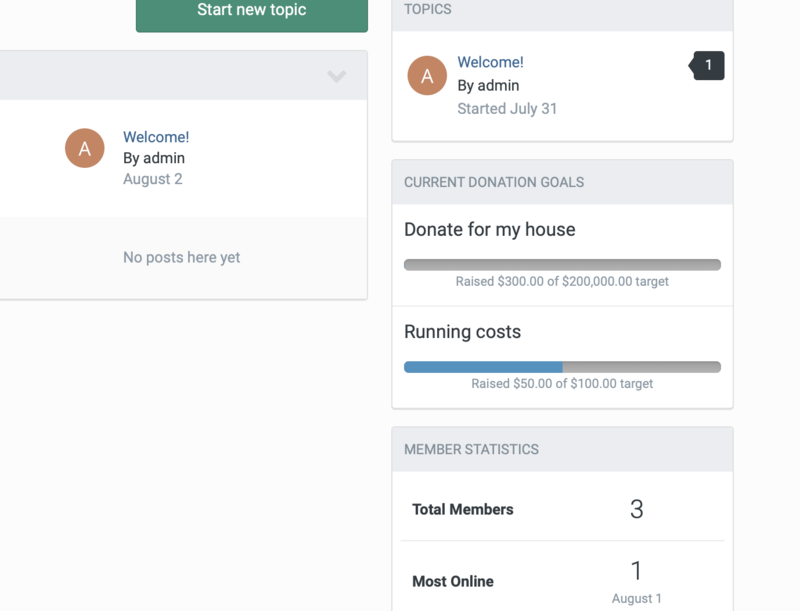 In addition to the main donations page, we also provide a block that you can add from the block manager, making it simple to draw attention to your goals from wherever you wish on your site.